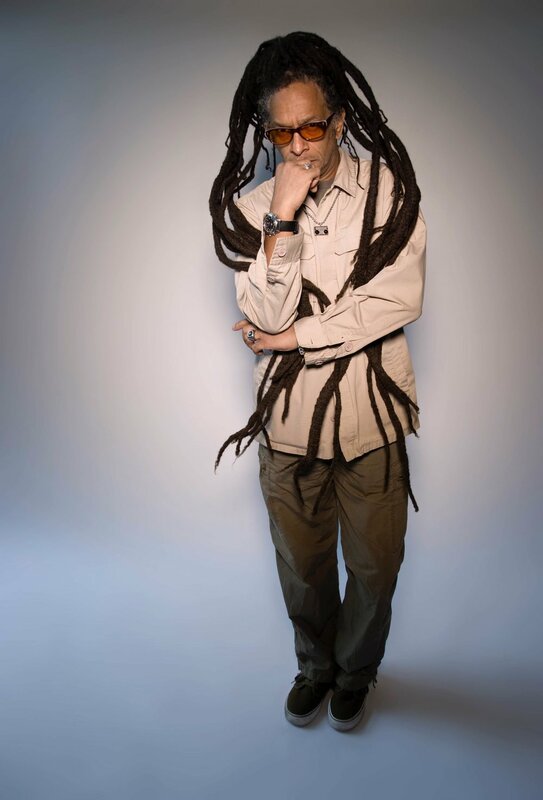 Don Letts' artistic and musical career dates right back to the 70s, when he is credited with introducing the punks to reggae. Now a DJ with BBC 6 Music, he formed Big Audio Dynamite with Mick Jones back in the 80s and directed videos for everyone from Bob Marley, Elvis Costello and Beenie Man. For Elefest, he'll be taking to the decks, introducing us to his record collection and showing us how it's DONE.